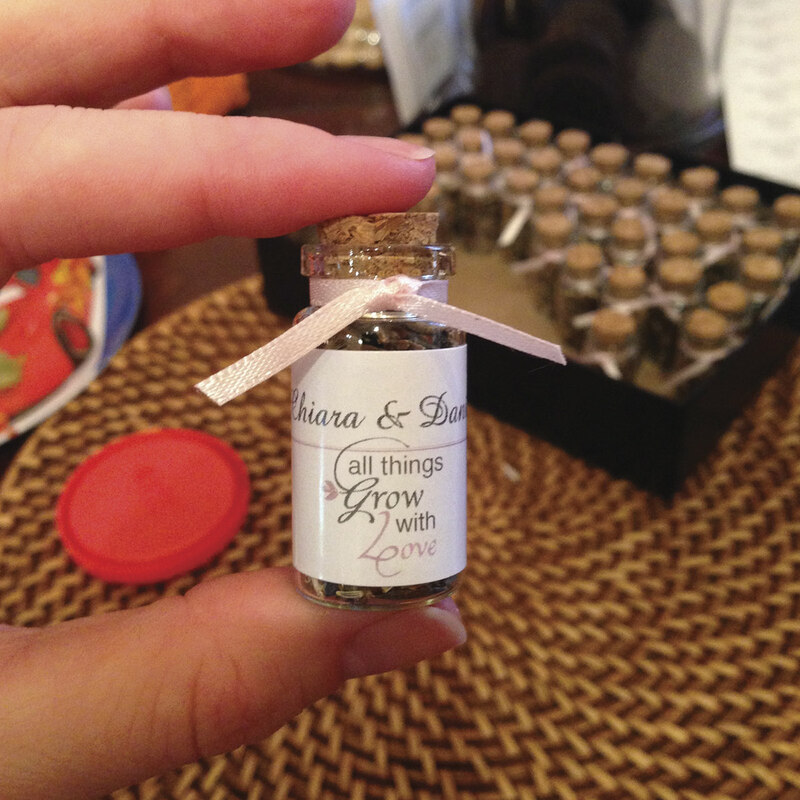 This is such a cute idea for anyone planning a wedding. 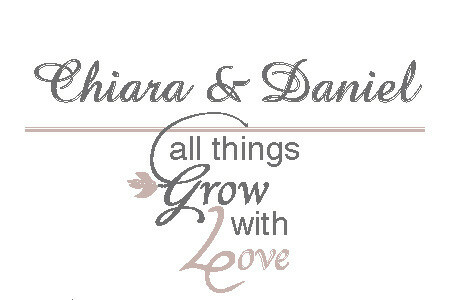 Chiara came to me with her chosen wedding colors and asked me to customize these labels as little gifts for her guests. She bought a bulk order of these cute little jars, filled them with flower seeds, and finished it off with a matching ribbon. Custom labels for a wedding.